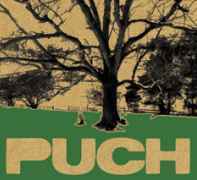 Compilation celebrating 20 years of Puch Open-Air. Limited edition of 300 in a handmade screenprinted digisleeve. Contains a poster booklet and a label catalog. First catalog number on sleeve, second on CD.